Sticker fun to help you start reading. Lovely first help to get you word perfect in no time. Art so cute you’ll want to stick it on your wall. (Why not?) What makes a great learning book? Fun activities that really harness your energy. Bright pictures to keep your interest focused. Your favourite playthings and objects brought into the book. (Not distracting you outside it.) 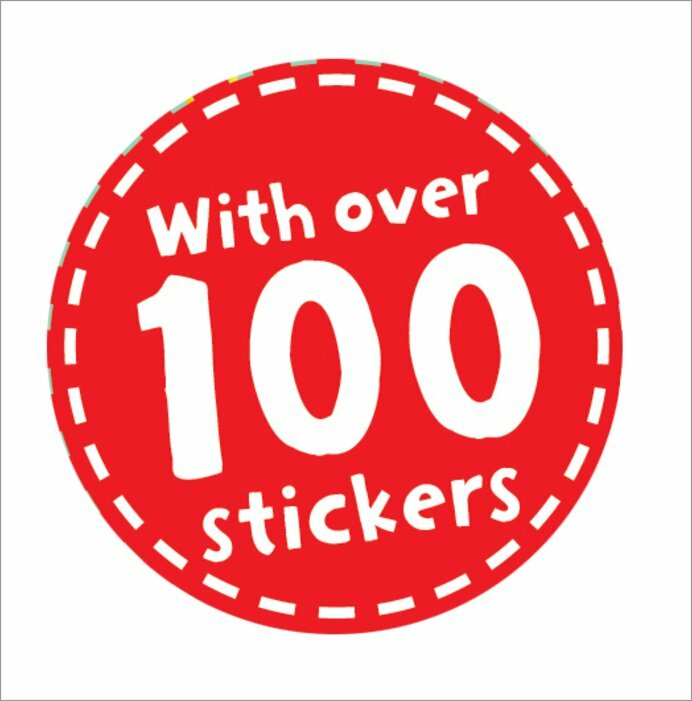 And over 100 fun stickers can only be a plus. So we’ve put all those things in here. 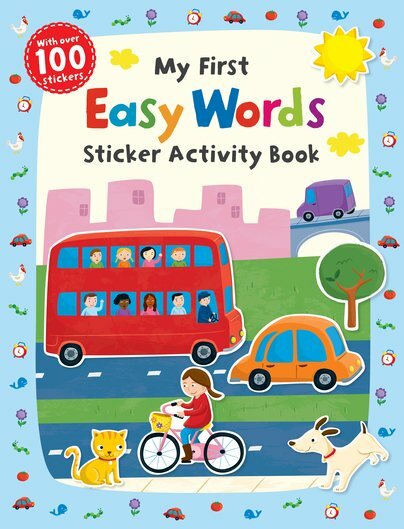 Start reading everyday words using simple games and cheerful sticker scenes.